Wearing the right makeup should be an important part of your skincare routine, Many brands of makeup can actually be detrimental to your skin’s health, and many people find their skin is sensitive to generic makeup brands. 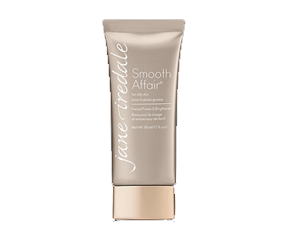 The ROXY Med Spa is proud to offer Jane Iredale makeup, the first cosmetic line that offers skincare benefits. This mineral-based makeup brand is multi-functional and easy to apply, so you’ll not only look good, but you’ll feel good wearing it. Treat your skin to quality makeup and place your order today. This nourishing eye conditioner and concealer contains moringa butter and avocado oil, both high in Vitamins A, C, D, and E which is nourishing for your skin. Also contains antioxidant-rich green tea extract. 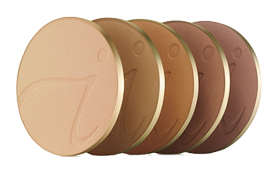 This full coverage palette is a lightweight option in four different shades that will easily help you correct and conceal any discoloration on your skin. 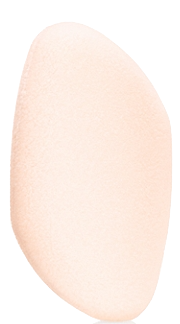 This weightless sheer matte foundation is made from a mineral base that comes in a variety of shades that will give you a smooth look on your skin. 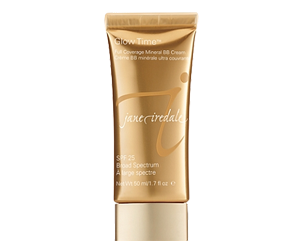 This full coverage mineral BB cream covers unsightly blemishes, minimizes pores, helps to disguise wrinkles and provides bright, smooth and luminous skin! This revolutionary primer is designed to even out skin tone while minimizing pores and reducing fine lines for a smooth, matte finish. Choose from our oily and brightener primers for blemish-free radiant skin. Refresh your skin with this ECOCERT awarded natural and organic hydration spray. 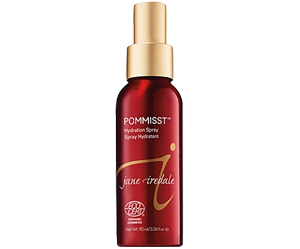 This spray has a fresh, clean fragrance and will leave your skin feeling dewy. Keep your lips hydrated with this SPF 15 Lip balm. 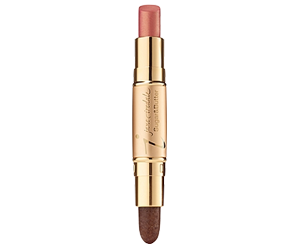 This lip balm comes in four shades and will leave your lips feeling moisturized and protected from UV rays. 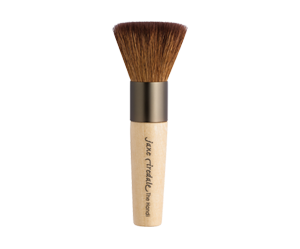 A luxurious goat hair brush that is used to apply your Amazing Base®, PurePressed®Base, PurePressed® Blush, bronzer and shimmer powders. This lip exfoliator and plumper duo that will leave your lips feeling soft, moist, and oh-so-kissable. Not to mention it tastes great too! Be able to touchup your makeup on the go with this elegant rose gold slim compact. 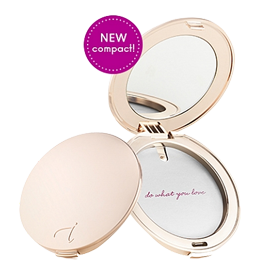 This compact will keep your makeup refreshed and is refillable with our PurePressed Base, PureMatte or Beyond Matte. Perfect to throw in your purse or beach bag! 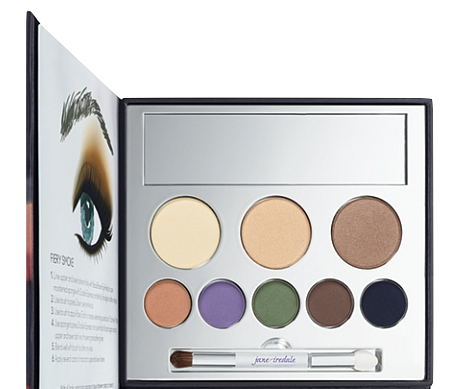 8 blend-able shades of highly pigmented pure pressed powders to create the perfect smoke eye. 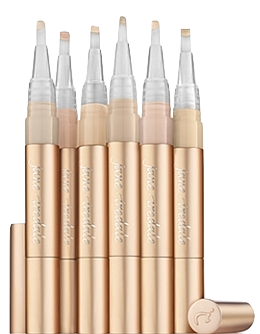 Long handle to achieve that perfect contour and highlight.